Shift through walls, through bullets, cover huge distances and be everywhere at once. Mr. Shifty is a top down view indie adventure game developed by Team Shifty and published by tinyBuild. A group of industry veterans behind 21 games, from GameBoy Advance to Xbox 360, have joined together to raise the bar for independent games: Team Shifty’s action-packed debut is a must play! It features top-down, fast-paced, tactical combat that is only accentuated by its teleporting anti-hero dressed in a trench and a fire-red baseball cap. Mr. Shifty follows a teleportation-fueled heist to break into the world’s most secure facility. Shift through bullets, and master lightning-fast takedowns in an all new kind of action game from tinyBuild and Team Shifty! Mr. Shifty looks like it’s going to be a heist to remember. Mr Shifty is the first game from Team Shifty, a small team of veterans of the games industry. The player character, has the ability to slow and stop time as well as teleport through walls and enemy gunfire. Using these powers, our superhero must deftly defeat enemies who heavily outnumber and outgun him. 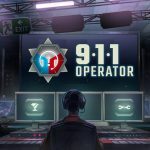 Mr. Shifty features a teleportation-fueled heist to break into the world's most secure facility. 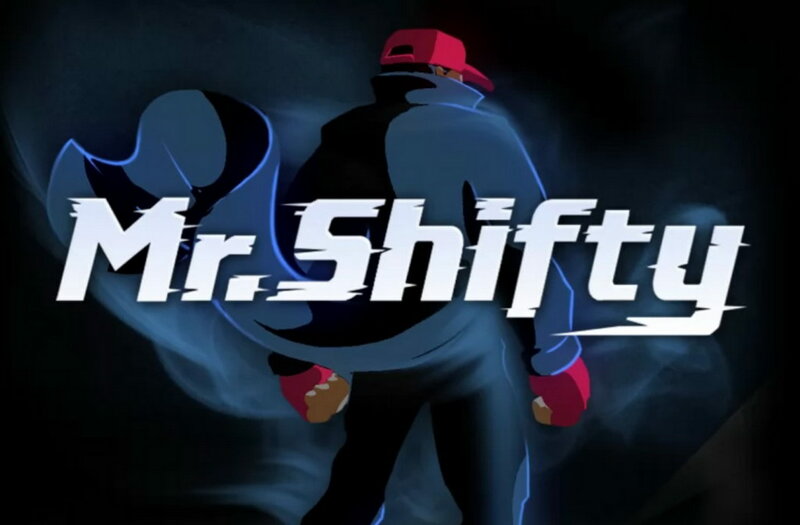 Mr. Shifty enhances this sense of strength and control by also implementing slow-motion when you come dangerously close to an enemy firing his gun. This gives you additional survivability. Mr. Shifty encourages you to play recklessly, spamming the warp button and flying around a level. That recklessness is what's most exciting about the game.